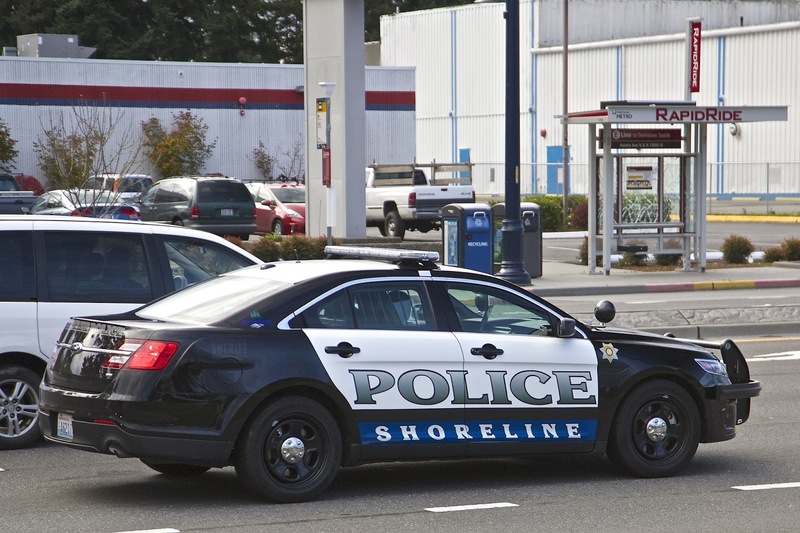 12-22 Commercial burglary at Shoreline Cigarland. Stole cash and merchandise. 12-25 Graffiti in Echo Lake restroom. 12-25 Subjects assault an individual who threw a rock at their car. 12-25 Window broken at The Little Store and cigarettes taken. 12-25 Graffiti at Hamlin Park. 12-26 Subject enters building 26 at Fircrest, says he is an employee, and takes items including keys to building and van. Suspect's shoes recovered as evidence. The next day he used a key to enter the food storage area. 12-26 Mail thief stole medications from 197xx 6th Pl NW. 12-26 Attempts to break into garage at 8xx NE 170th. 12-27 Package theft from 18xx NE 170th. 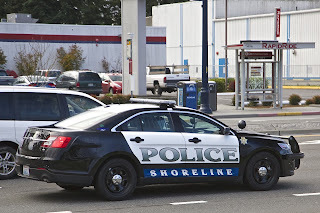 12-27 Individual tries to ram police car on 15th NE, police chase, recover stolen vehicle. 12-27 Suspect forced garage door to enter lobby of Rosemont Apts. Pried open a mailbox after trying several but there was no mail inside. 12-27 Echo Lake Apts storage shop was burglarized and key milling equipment stolen. 12-27 Welfare check on toddler whose mother was reported to be on drugs. 12-27 Mail theft on 14xx 27th NE. 12-27 Graffiti at Richmond Beach park. 12-29 Robbery at Home Depot using scissors and a screwdriver. 12-30 Subject arrested in public park on 145th at 2:30am on felony escape and drug warrants. 12-30 Deputies responded to a larceny and arrested a male for aggravated assault and investigation of domestic violence including strangulation, theft, harassment, and trespass. 12-30 Attempted mail theft at Heatherstone Apts on 9th NE. 12-31 Intoxicated driver stopped car in roadway at 175th and Aurora at 12:30am. 12-31 Two males were trying to help get a friend's belongings but got the wrong apartment.